V.O.R.E. Station • View topic - Mermaids(and men too) leg replacement sprites! DONE. I've made mermaid leg sprites! Come and get them if you want. I'd like to know the preferred method of transferring these files to the staff to implement. 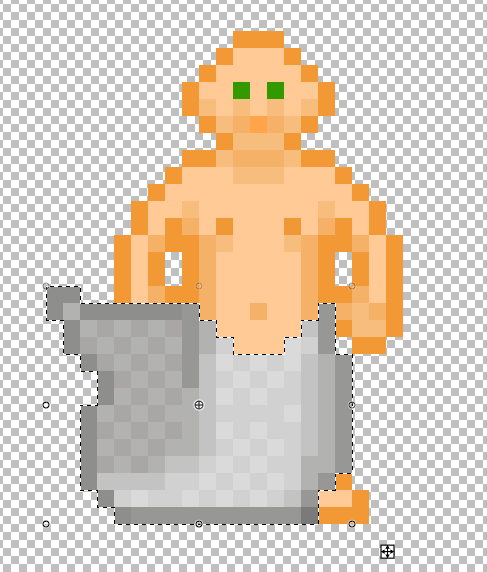 Re: Mermaids(and men too) leg replacement sprites! DONE. Old post is old. If you can send the .dmi file to someone that would be appreciated. Note, you can actually just change the file path from .dmi to .png and upload to Imgur and it'll work fine. I opted to try and copy the sprites from his screenshot. Unfortunately, there seems to be a minor issue with these sprites. Not only does it not hide the feet, but it also obscures the hand.